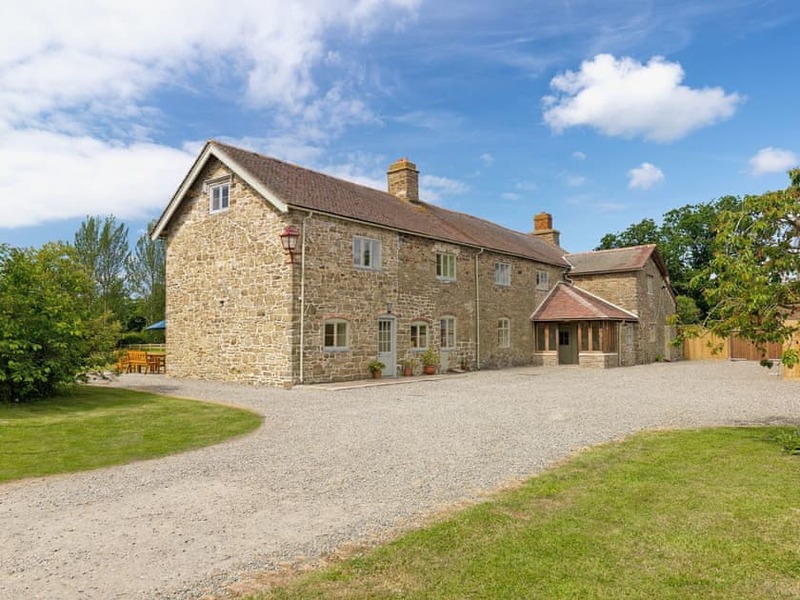 Excellent farmhouse ideal for larger groups of family or friends, with beams, oak floors, open fires, dining for 20, children’s play area and 2 lounges. 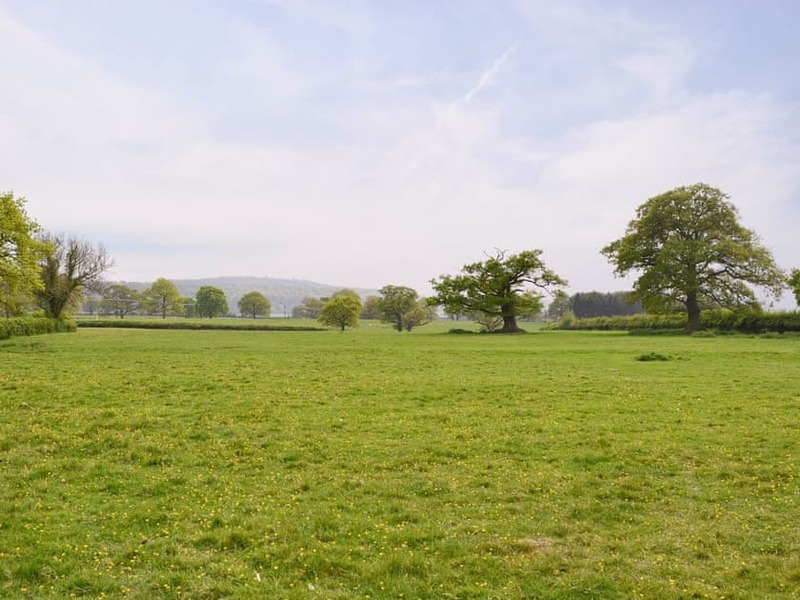 This large and finely restored period property is situated within extensive and picturesque parkland and provides every modern day comfort and style. 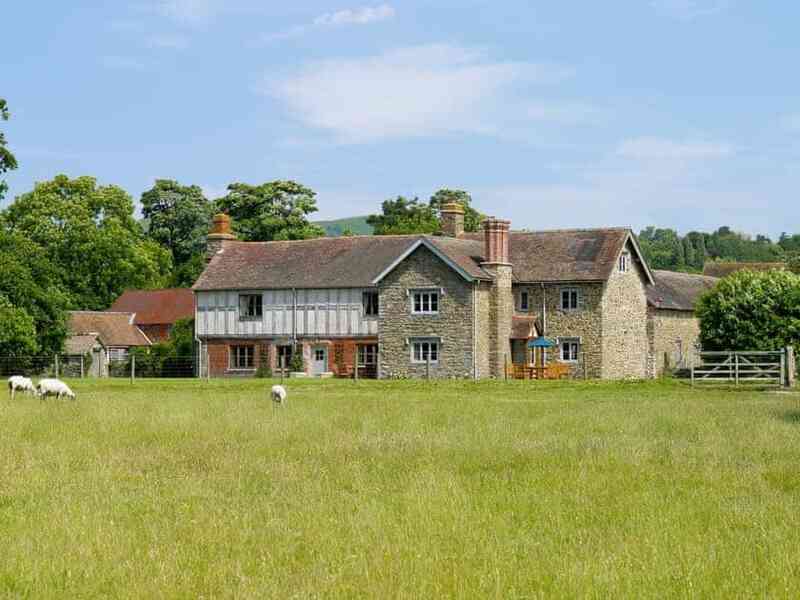 Dating back to the 16th century, Henley Farmhouse occupies an idyllic position affording uninterrupted views from south-facing lawns and patios, towards Wenlock Edge and Flanders Folly. 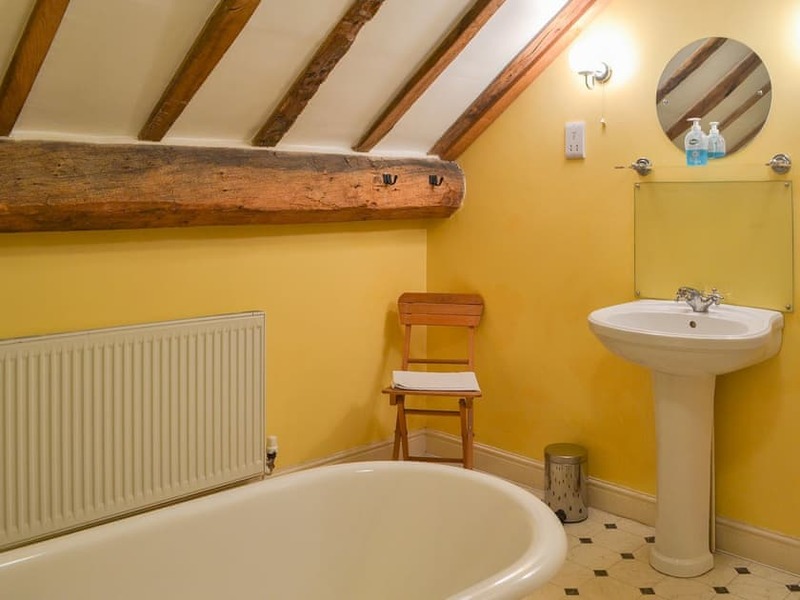 Thoughtfully appointed and boasting a wealth of period features including beamed ceilings, oak floors and open fires, this is a desirable and spacious ten-bedroom character property. 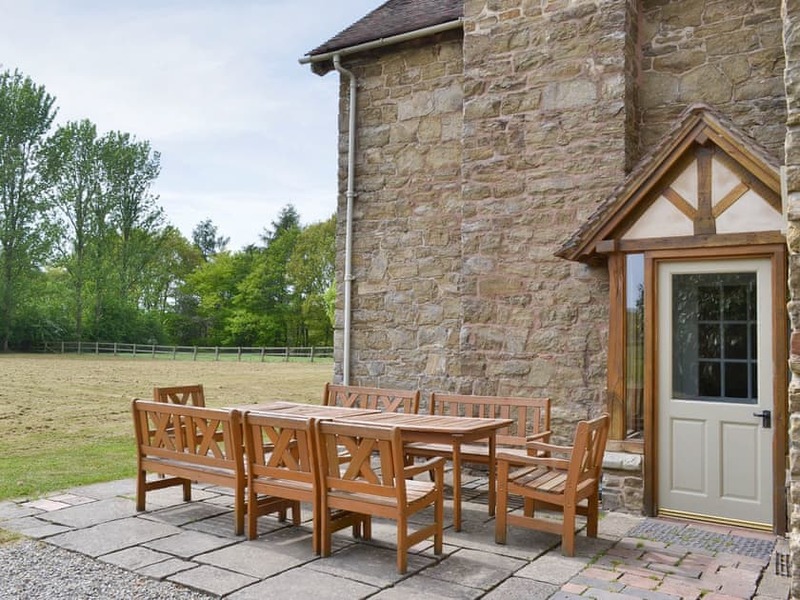 Outside in the south-facing garden there is a charcoal barbecue, perfect for al fresco dining. 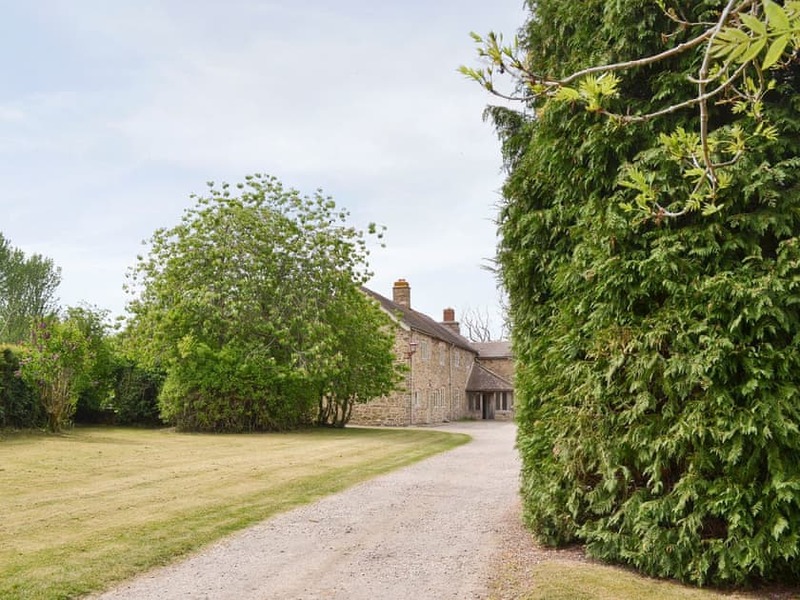 Restored to an excellent standard, it provides large relaxing and entertaining space including dining for 20, two spacious living rooms and a separate children’s play area. 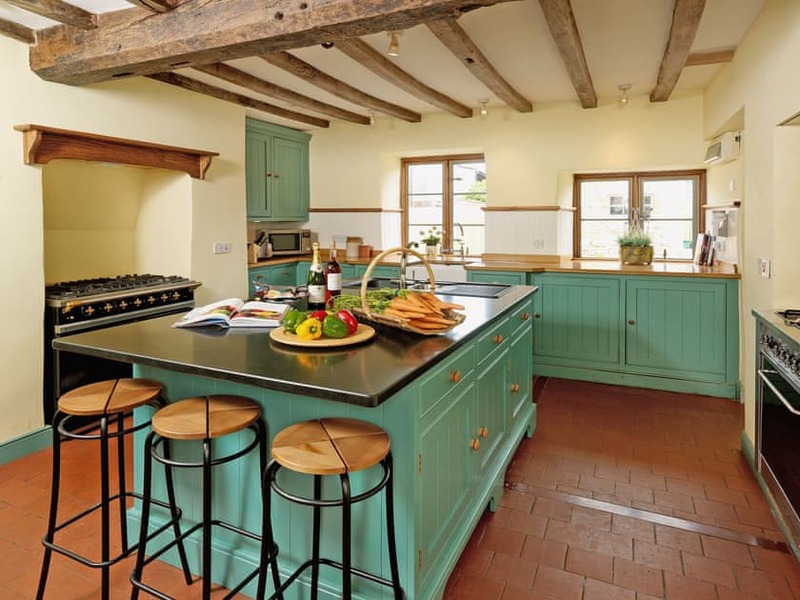 There is a bespoke farmhouse-style kitchen and convenient secondary kitchen/utility. 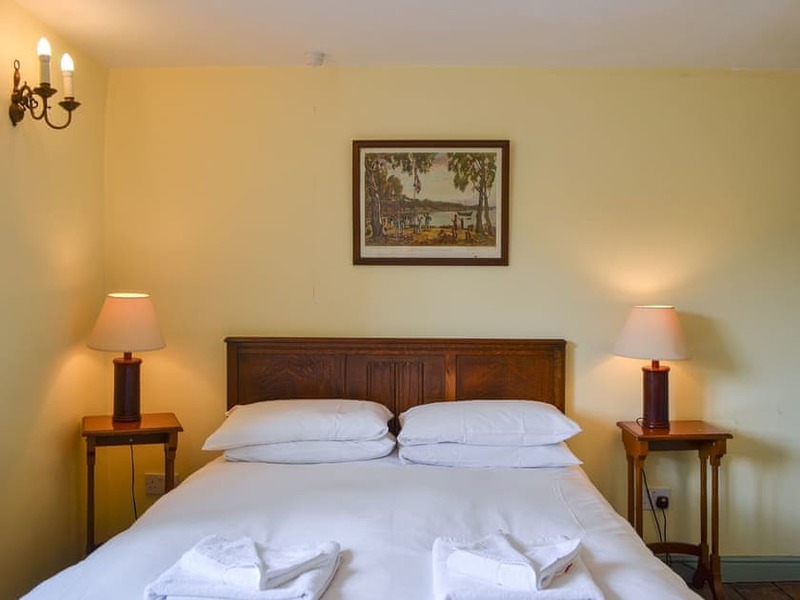 Its ample bedrooms are thoughtfully appointed and there are nine bath/shower rooms, seven en suite. 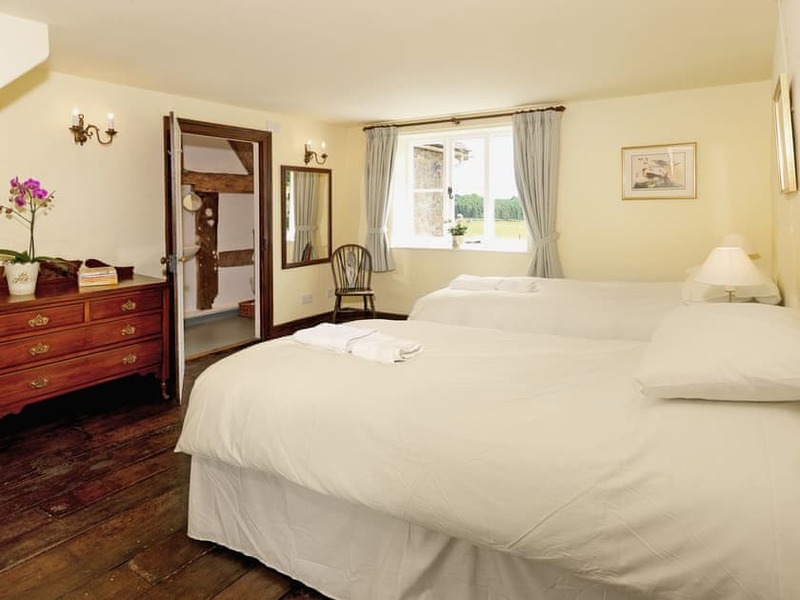 The property is furnished throughout with a mix of new and antique and the use of traditional English fabrics. 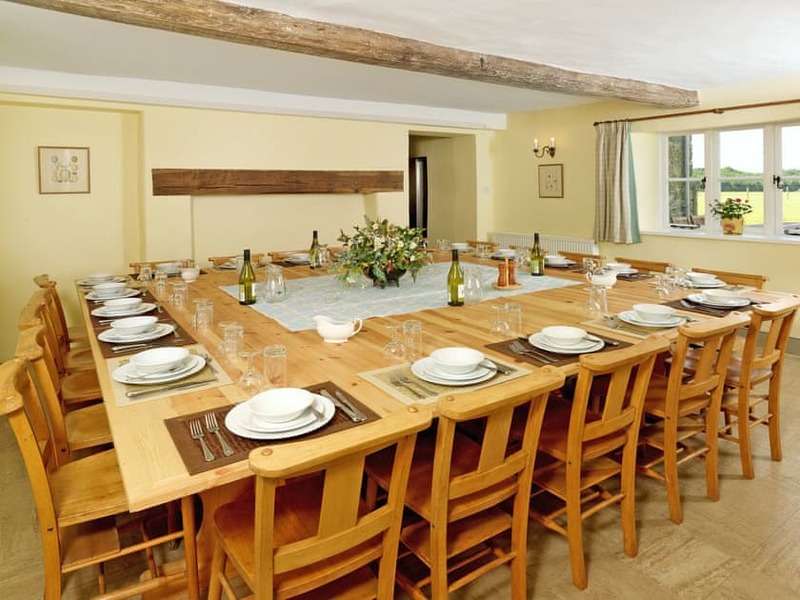 Very popular with families and groups of friends, Henley Farmhouse achieves many repeat bookings. Customers are welcome to push the divan beds in the twin rooms together if they wish to form double beds. 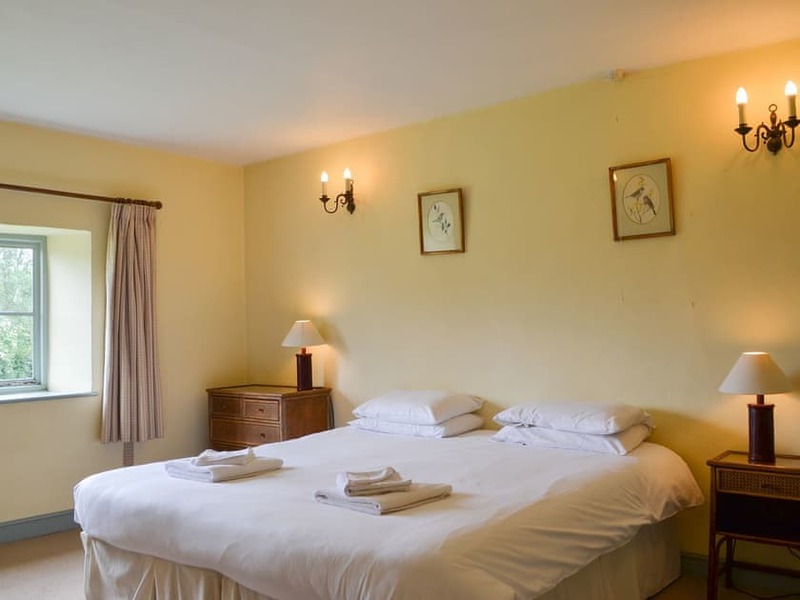 Accommodation: Entrance porch/boot room. Wet room. Separate toilet. 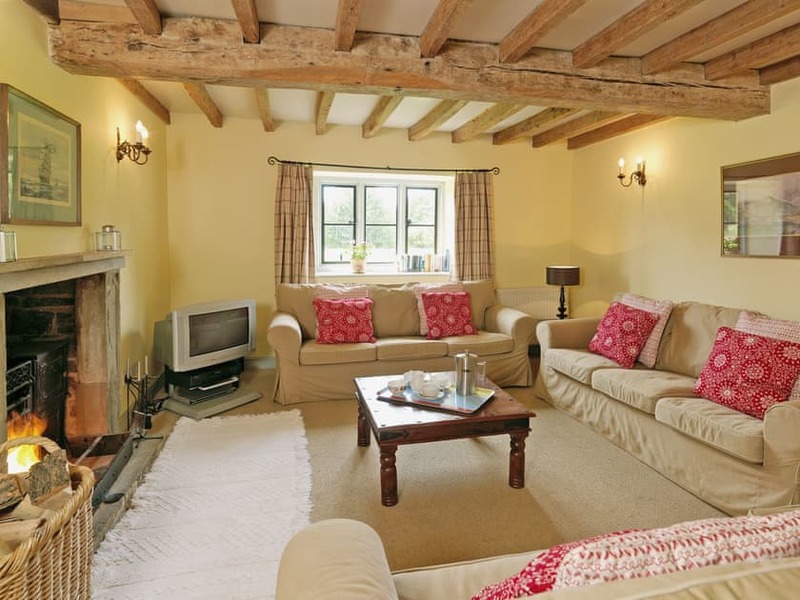 Large beamed living room with wood-burning stove in inglenook fireplace. 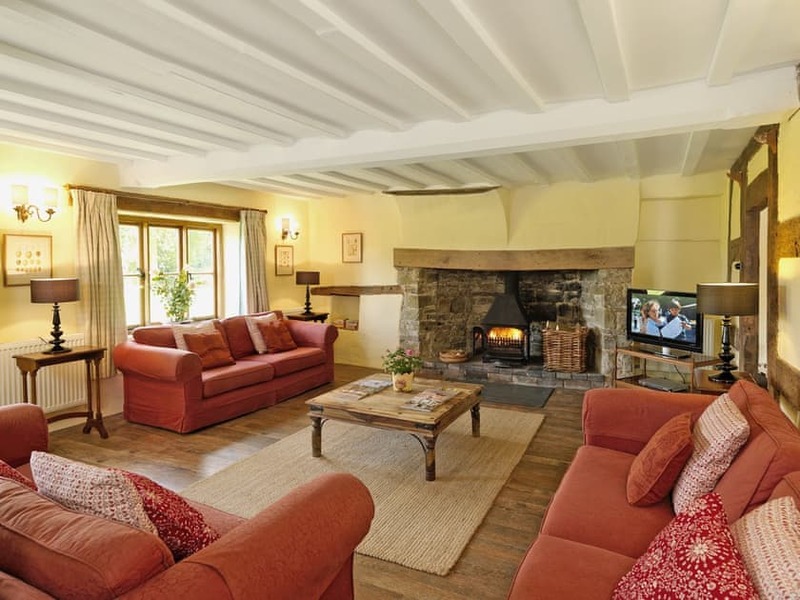 Beamed sitting room with open fire in stone fireplace. Children’s play area with adjacent kitchen/utility. Separate toilet. Dining room with feature fireplace and table seating 20. 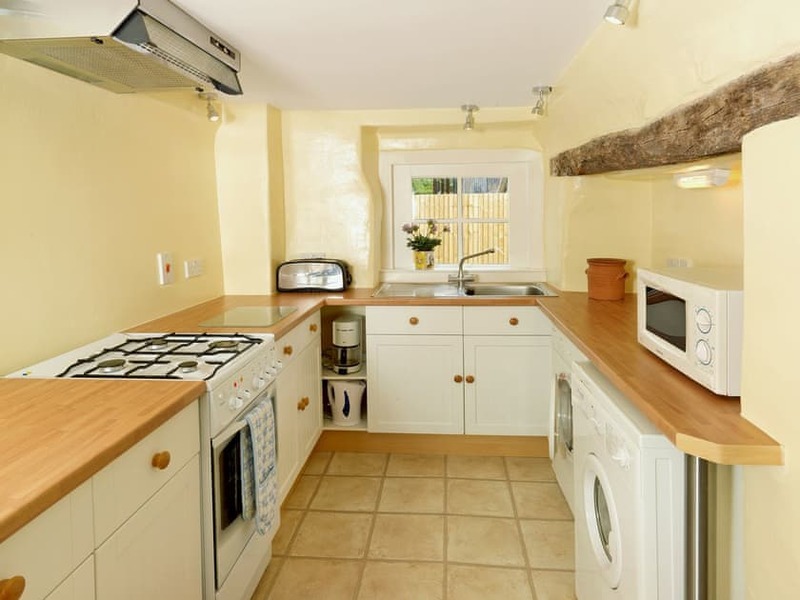 Well-equipped, bespoke farmhouse-style kitchen with two gas/electric ranges and island. Beamed twin bedroom. Three staircases to separate areas of the first floor: Two double bedrooms, one with en-suite shower room and toilet, and one with oak floor. 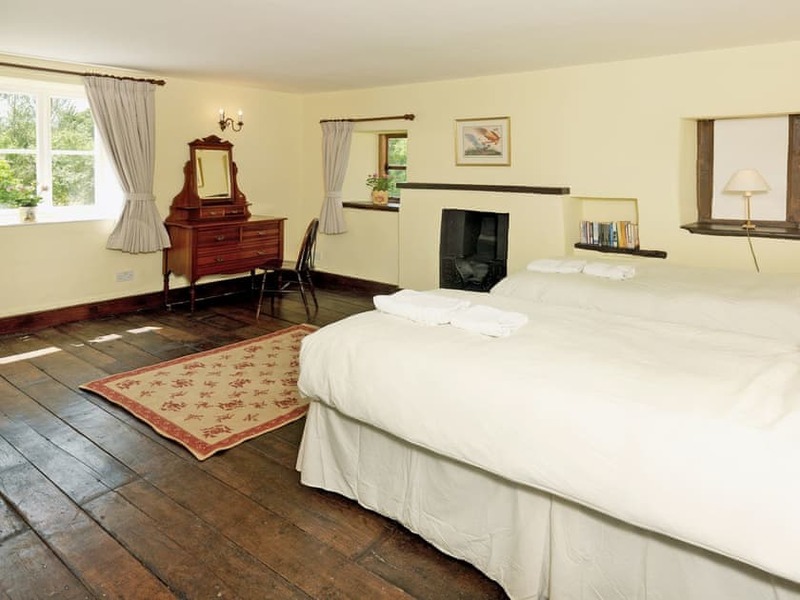 Two large twin bedrooms with feature fireplace; one with inter-connecting door to bathroom with over-bath shower and toilet, and one with en-suite shower room and toilet. 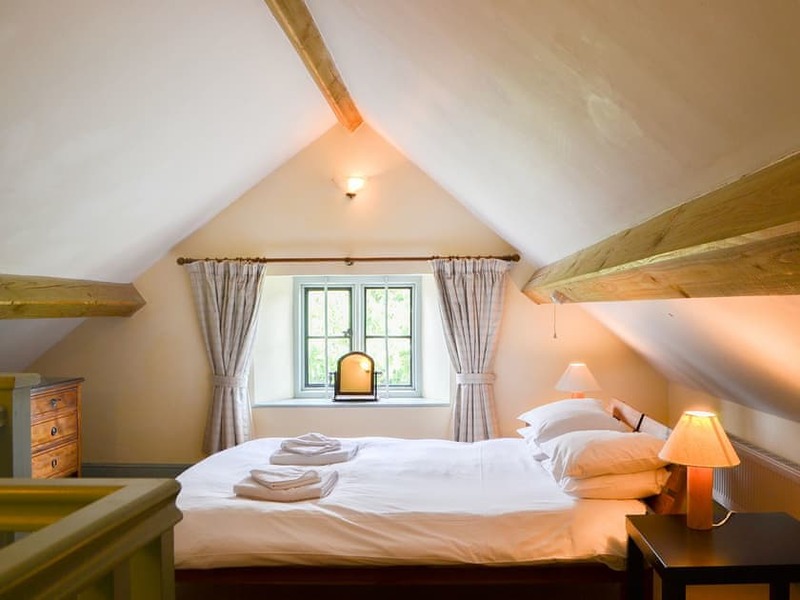 Two further twin bedrooms; one with en-suite bathroom with over-bath shower and toilet, and one with en-suite shower room and toilet. 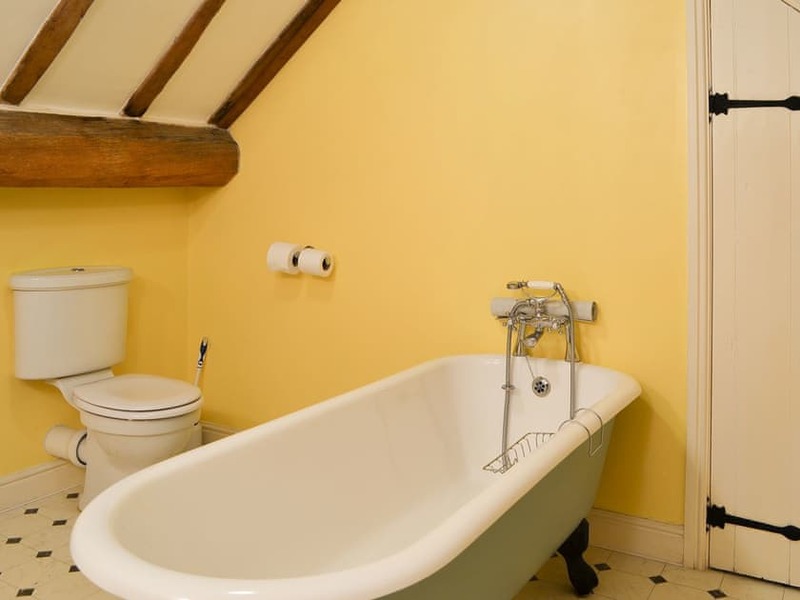 Bathroom with over-bath shower and toilet. 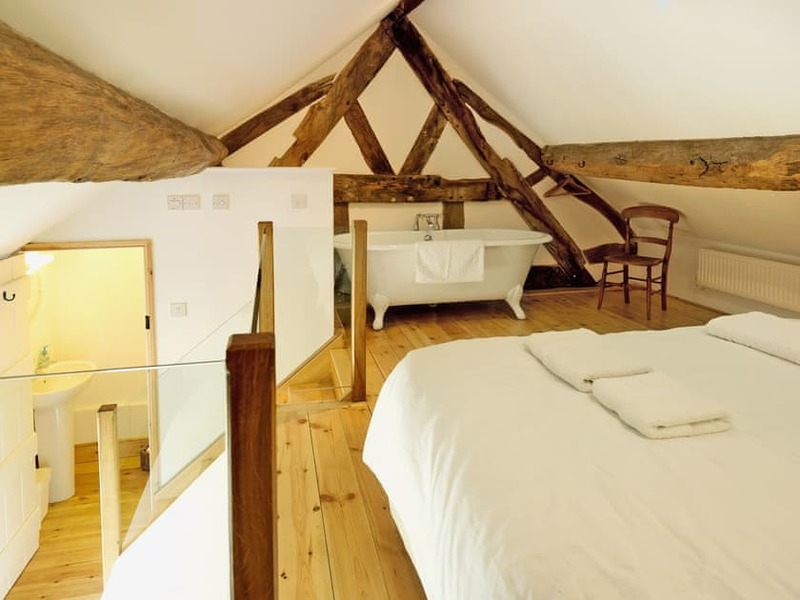 Three staircases to separate areas of the second floor: Two double bedrooms, each with beamed sloping ceiling; one with en-suite bathroom with centre stage roll-top bath and toilet, and one with roll-top bath within bedroom and en-suite toilet. 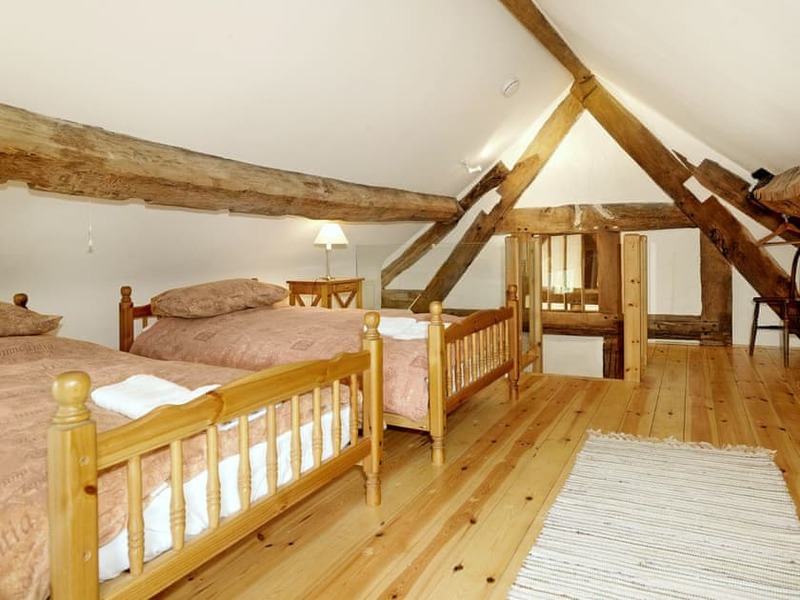 Twin bedroom with wooden floor and sloping ceiling. 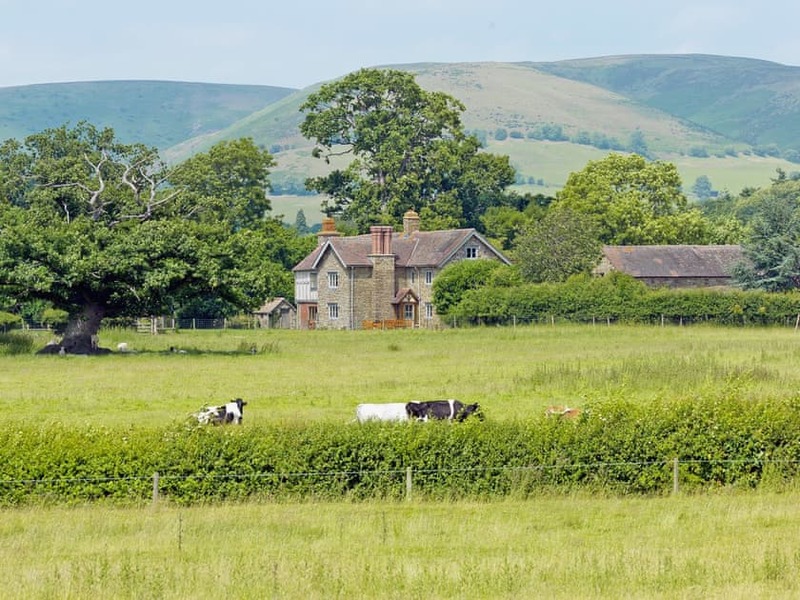 Location: You will discover a piece of British history at Acton Scott, for it achieved national fame as the setting for BBC2’s hit TV series Victorian Farm, acknowledging the Acton family’s championing of sustainable practices. 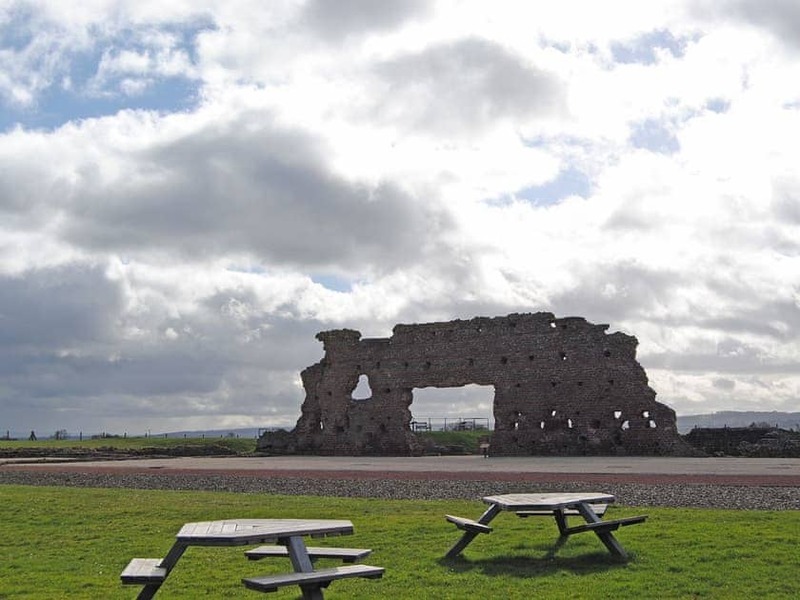 It has been followed by another Acton Scott-based BBC TV series Escape in Time, new for 2010 and presented by Ben Fogle. 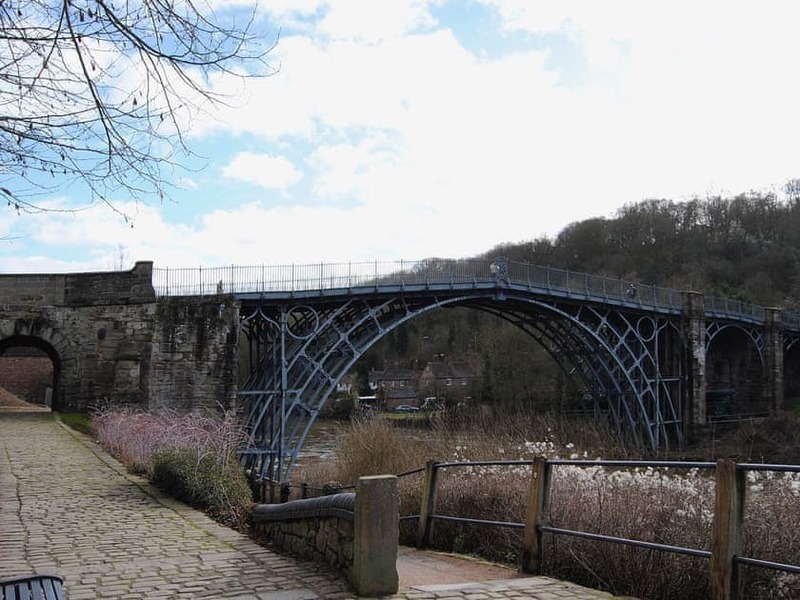 The prettiest market towns and traditional country pubs are all close at hand, including Shrewsbury to the north, on the banks of the River Severn; and Ludlow, to the south, in its medieval castle setting. This is a food paradise with Michelin star restaurants and artisan shops galore. 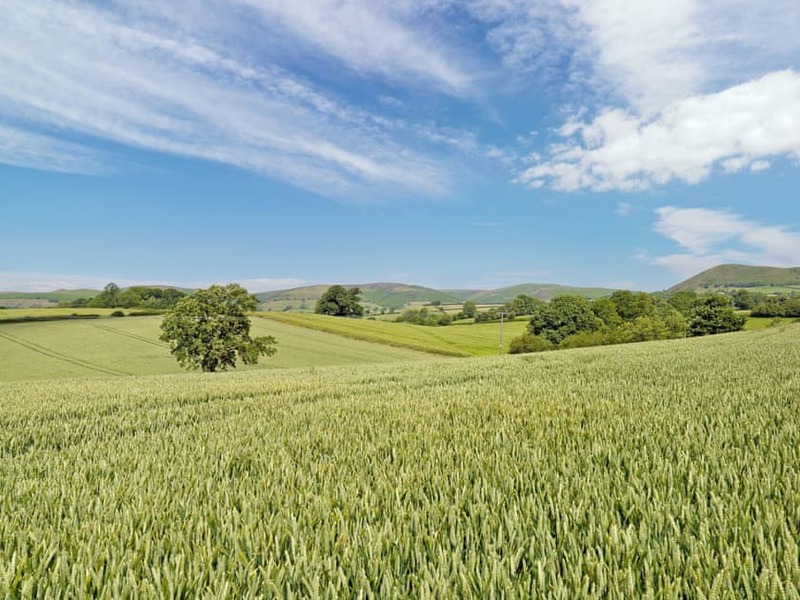 The spectacular Stretton Hills and Welsh Marches offer riding, cycling and walking. 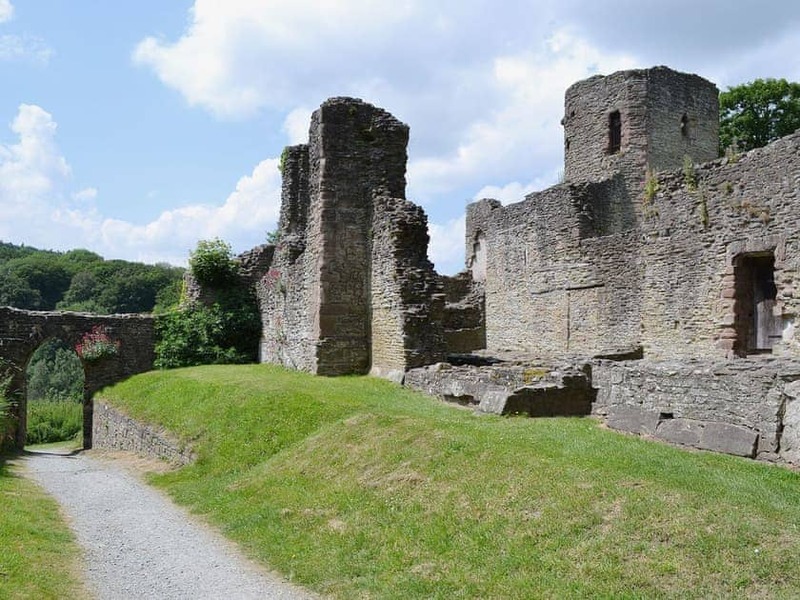 Among the many nearby sites are Attingham Park, the famous Ironbridge Gorge and its many museums, the castles of Powis and Stokesay and Wroxeter Roman city. Henley Farmhouse is one of three holiday houses at Acton Scott. 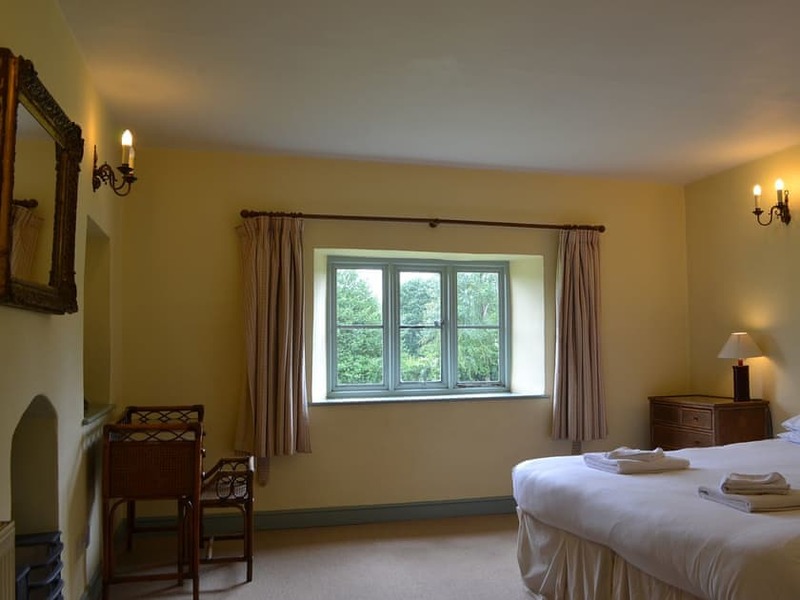 The Shooting Lodge is a finely restored and spacious character property set in its own private grounds, sleeps 8+3, ref RNP. 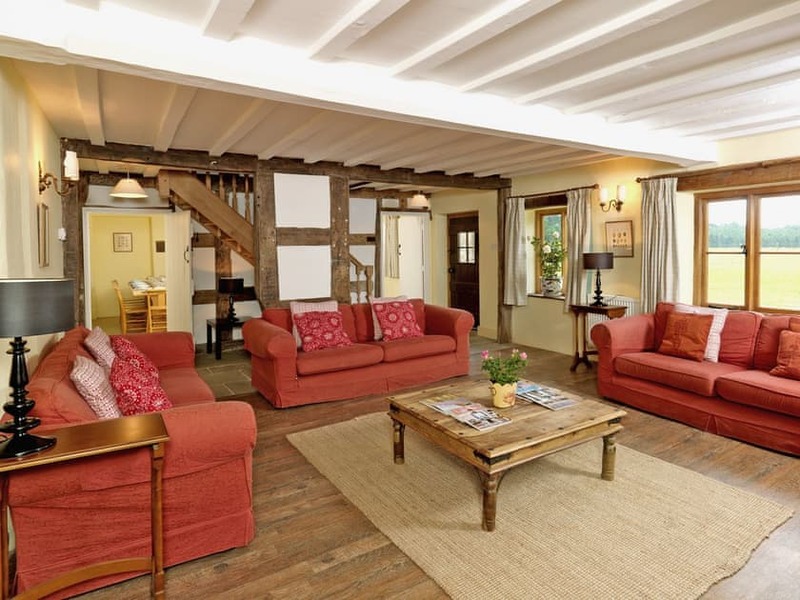 Henley Cottage, an authentic Victorian farm labourer’s cottage, as seen on TV, sleeps 4+1, ref ROO4. 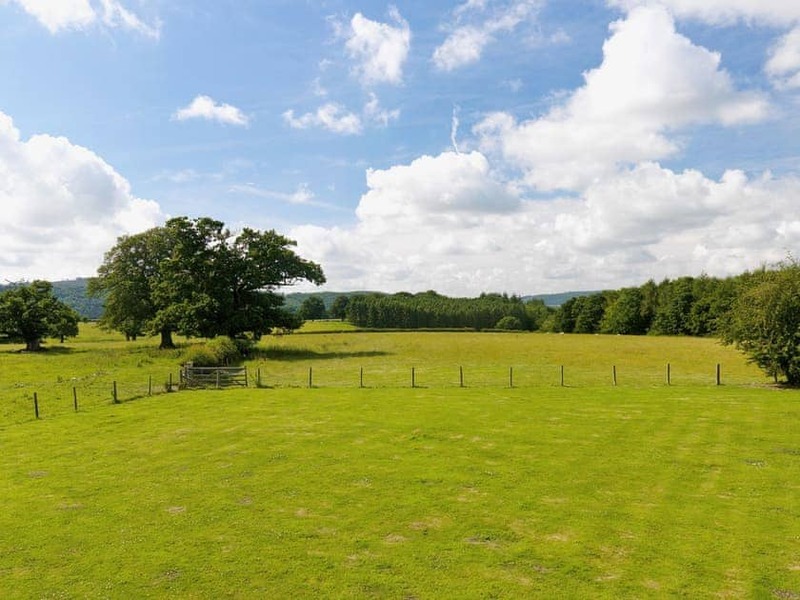 All three properties may be rented together or individually, to accommodate the needs of larger parties. 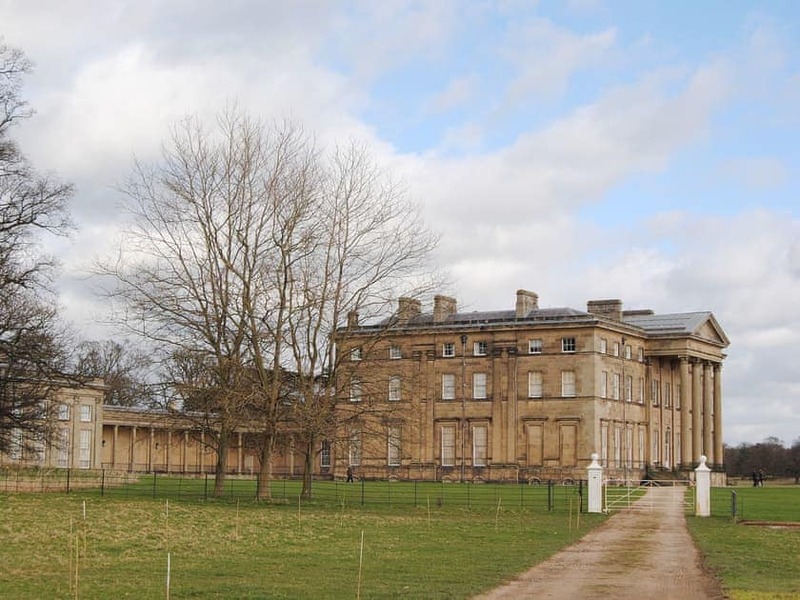 Three miles to the east of Shrewsbury, Rupert Acton is also the custodian of Cronkhill Farmhouse on the National Trust’s Attingham Park Estate. 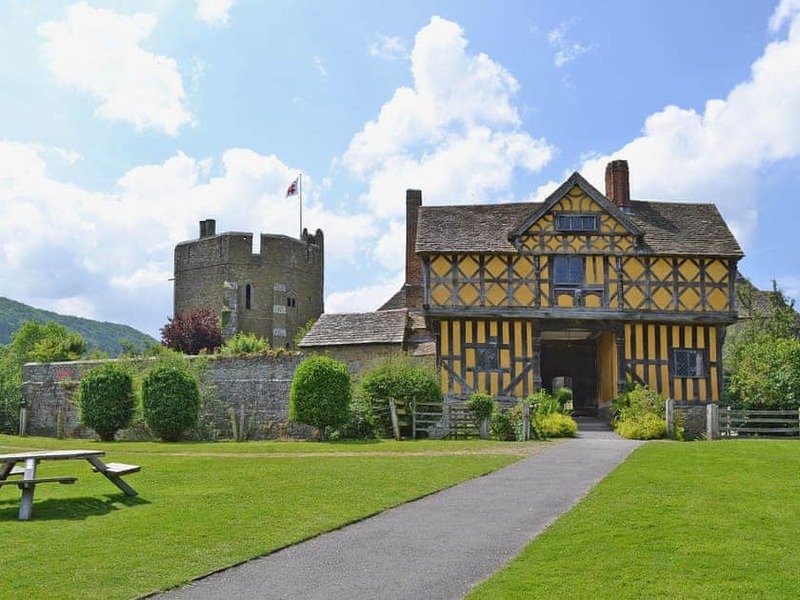 A spacious 17th-century timber framed property with spectacular views towards the River Severn, it sleeps up to 14, see ref RN5. Had a lovely family weekend but parts of the house looking tired . Beautiful house in stunning location. Loved it and would return. Note to owner that the porch roof at the back is leaking where it meets the wall at the doorway to the wet room....think it may be the lead flashing.